With a vacancy rate well below the national average, Perth city centre delivers a vibrant retail experience, which will be enhanced in 2017 through planned public realm works. 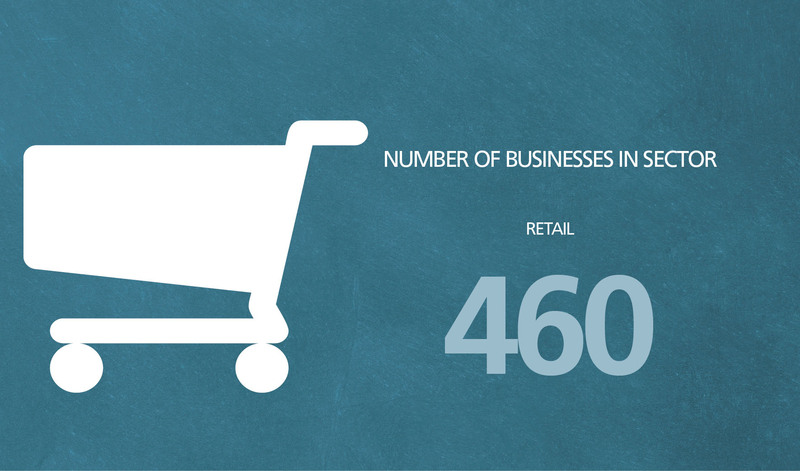 The city is ranked 11th in Scotland, out of 248 trading locations, and 134 in the UK in terms of comparison expenditure. 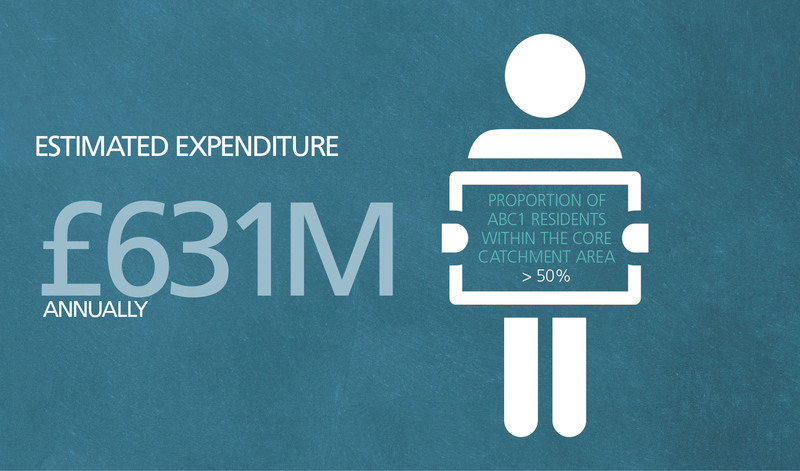 The proportion of ABC1 residents within the core catchment area is over 50%, with total core catchment expenditure estimated at £631 million annually. 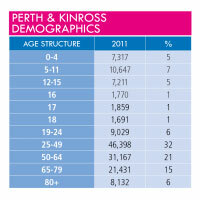 Perth’s potential retail catchment population is 1.98 million, with 338,000 living within a 30-minute drive time. 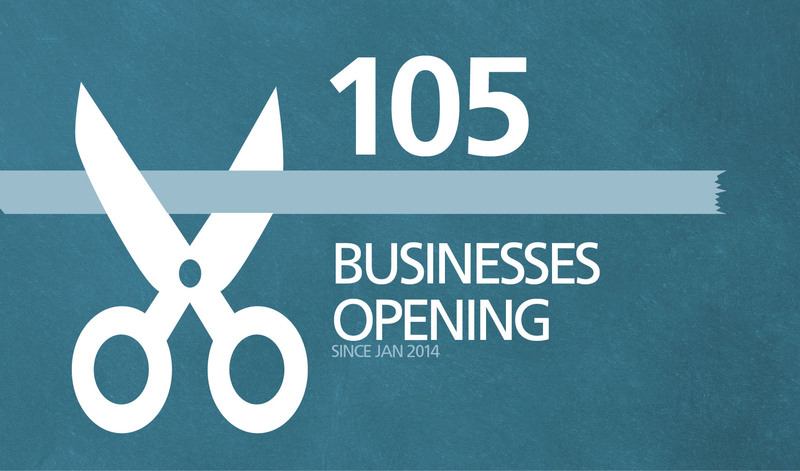 The city has a strong presence from multiples and still maintains a thriving independent and speciality sector. 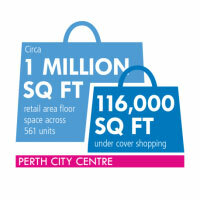 The city centre retail area comprises nearly a million square feet of floor space across 561 units, with more than 116,000 square feet of undercover shopping in the St John’s Shopping Centre. It was recently bought over by Universities Superannuation Scheme (USS), which is moving ahead with a multi-million pound refurbishment that will increase the available retail space significantly. This development underlines Perth’s credentials as a leading shopping destination and is sure to attract further big names into the city centre. The St Catherine’s Retail Park, covering 245,000 square feet, is also receiving significant investment with current anchor stores including PC World, The Range, Morrison’s and TK Maxx. To the north of the city centre, the Highland Gateway retail park offers 74,000 square feet across its units with Tiso as the anchor tenant. Nearby Aberfeldy, Auchterarder, Blairgowrie, Crieff, Dunkeld, Kinross, and Pitlochry all offer an array of independent shops and eateries serving visitors and their local communities, including the award-winning Highland Chocolatier in Grandtully, Dunkeld Smokery and Rannoch Smokery.